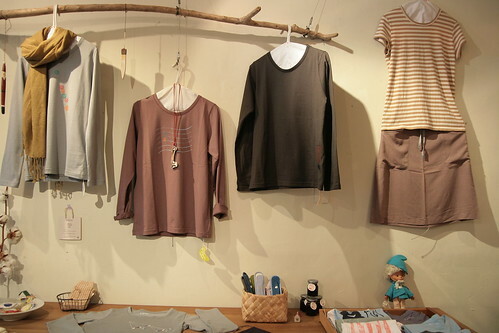 Taiwan-based design company and brand, Booday, has just launched their cute winter collection, all pastel colors and comfortable lines. You can always count on Booday to make you feel all warm & fuzzy inside. 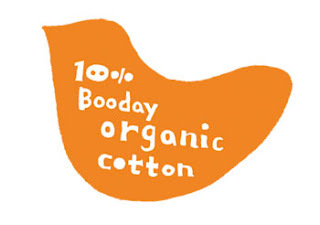 The new batch of Booday t-shirts are now 100% organic cotton. Their t-shirts, bags and zines will be available on our online store shortly (yes, THE online store that we have promised for the last year or so.....)! Yay to the online shop and I must say I'm so glad the blog is still continuing! Also there is Brazilian Remi which is wild hair can be used for the hair proxy program and is one of the best in the business. brazilian hair sale However, if a person decides to have long straight hair they'll likely can easily encourage them with flat iron. One can get the exact look they are looking for with your hair. brazilian hair uk And this can be done without applying any heat to the existing natural tresses/hair. Brazilian virgin hair – This hair type is one of the most desired by celebrities and can also be enjoyed by the common man today. brazilian hair These are never treated with any chemical and are not processed in different manner.